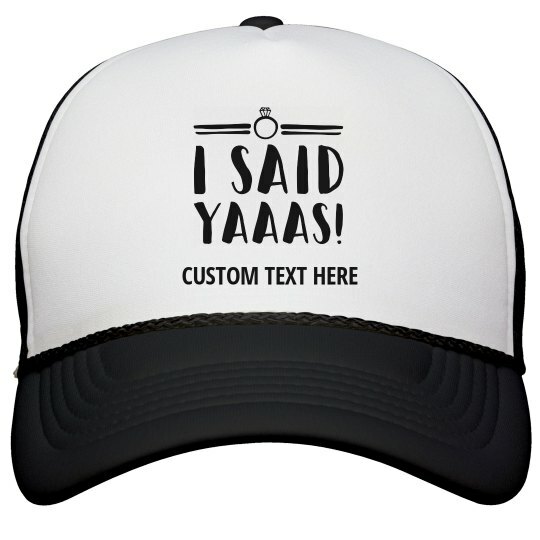 Did you officially say yaaas?! Snag this awesome hat for you to wear at your bachelorette party. Customize it with some personalized text, and make it extra special.